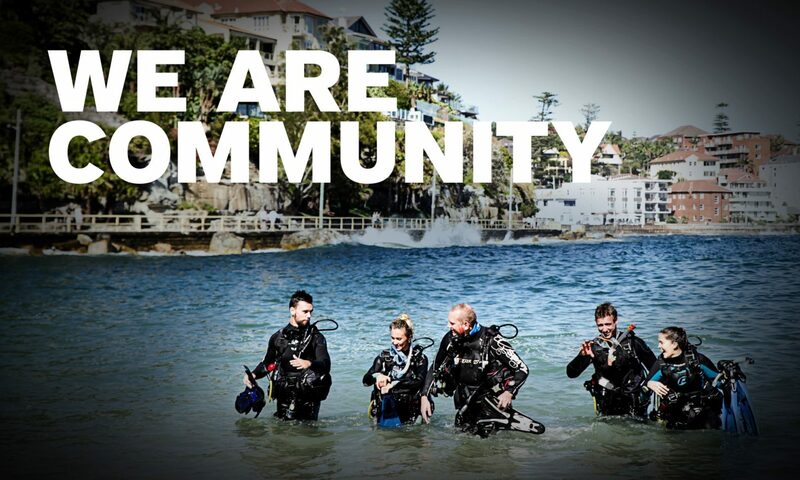 Product Announcement – PADI Course Director Manual Promotion. Following the recent Instructor Development announcement in the PADI Surface Interval regarding the enforcement of the standard for IDC Staff Instructor applicants, requiring the PADI Course Director Manual. PADI Sales would like to offer renewed PADI Master Scuba Diver Trainers, who are considering taking the IDC Staff Instructor Course in the near future, the opportunity to purchase the Digital Version of the PADI Course Director Manual at a special, very discounted, price of AU$ 349.00* (40% off the normal PADI Members Price). The Digital PADI Course Director Manual is available in the following languages – English, Chinese, Dutch, French, German, Italian, Japanese and Korean. Disc also includes Evaluation Training Videos. For more information and to order – contact the PADI Sales Department (tel + 61 2 9454 2888). Offer only valid until the end of 2013. Normal Member / Discounts still apply.